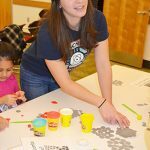 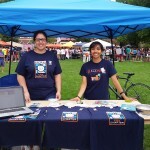 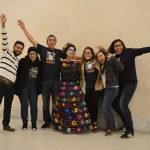 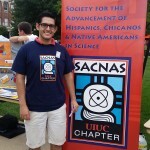 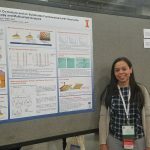 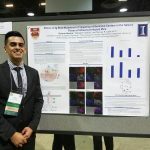 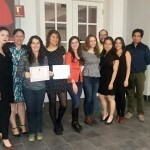 About | SACNAS and Friends- "Advancing Chicanos/Hispanics & Native Americans in Science"
We are the University of Illinois at Urbana-Champaign’s Student Chapter of the Society for the Advancement of Chicano/ Hispanic and Native Americans in the Sciences (SACNAS) and Friends. 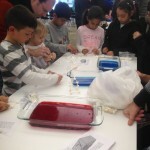 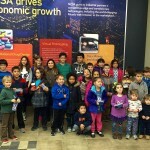 students with resources to succeed in the sciences. 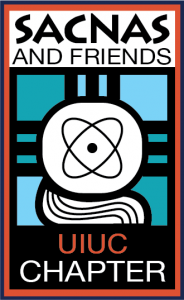 We believe in being inclusive of all people in order to promote diversity in the sciences. 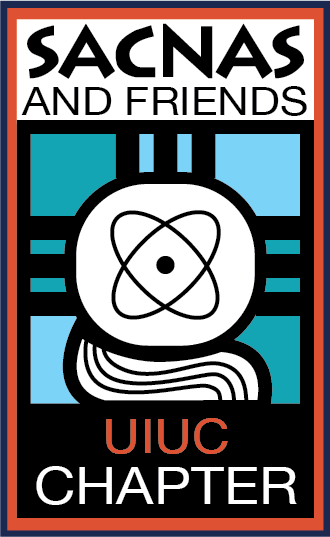 Thus, we have added “Friends” to our chapter name in order to reflect the welcoming of individuals who are interested in joining our cause as our allies. 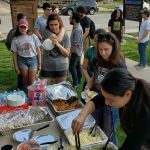 It is our intention to foster a sense of community to students of all backgrounds. 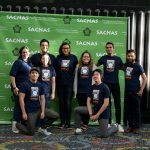 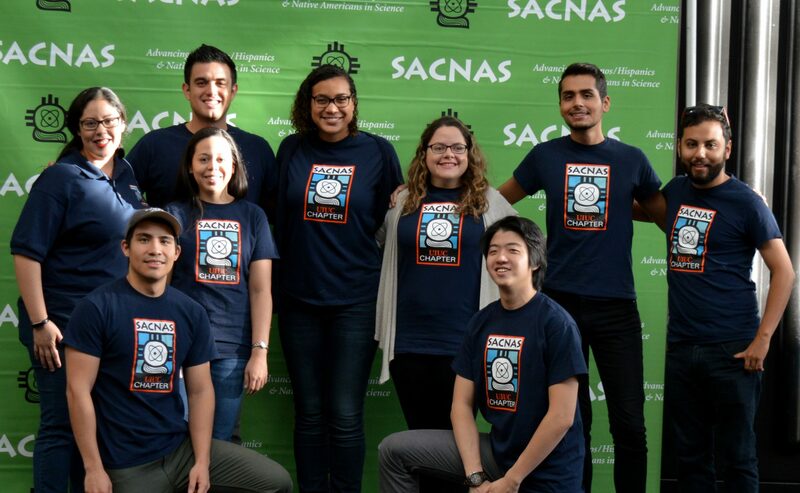 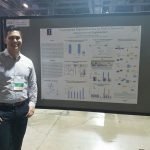 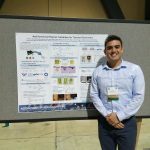 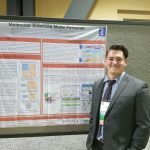 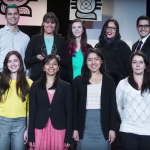 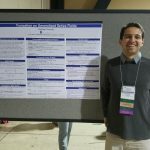 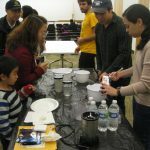 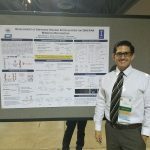 SACNAS is a society of scientists dedicated to fostering the success of scientists of diverse backgrounds, in particular, those of Hispanic/Chicano and Native American descendants —from college students to professionals—to attain advanced degrees, careers, and positions of leadership in science. 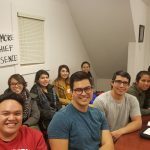 To increase the number of Hispanics/Chicanos and Native Americans with advanced degrees in science and the motivation to be leaders. 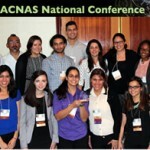 To increase the number of Hispanics/Chicanos and Native Americans in science research, leadership, and teaching careers at all levels. 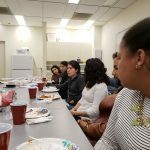 To increase governmental commitment to advancing Hispanics/Chicanos and Native Americans in science resulting in increased resources, elimination of barriers, and greater equity.